Powerful character arcs create powerful stories. 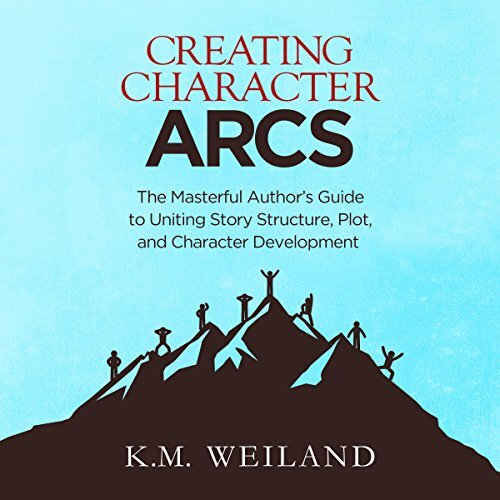 How to determine which arc - positive, negative, or flat - is right for your character. Gaining an understanding of how to write character arcs is a game-changing moment in any author's pursuit of the craft. Bring your characters to unforgettable and realistic life - and take your stories from good to great! 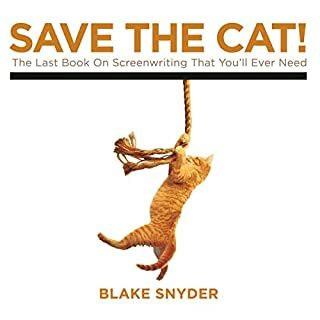 If, like me, you have read all of the other books in this genre (Story, Screenplay, Save the Cat, etc. ), there is nothing really new to be found beyond a deeper look into the specific aspects of character arc. I like these books because sometimes a different perspective on the same subject can be illuminating. Instead of hearing Robert McKee for the fifth time, I can listen to Ms. Weiland say nearly the same thing. but from a slightly different perspective. Sometimes this is all I need to break through writer's block or a particular problem I may be having with a story. 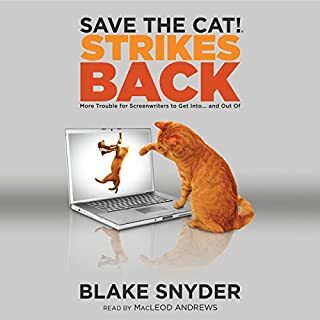 i would rank this book just after Story and above Save the Cat. If you could sum up Creating Character Arcs in three words, what would they be? What other book might you compare Creating Character Arcs to and why? 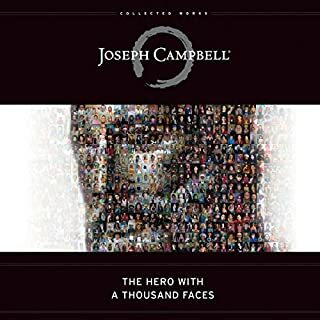 There are dozens of books on character building, but this book shows how your character faces the challenges in your story. This is the first time I heard the voice of Sonja Field. 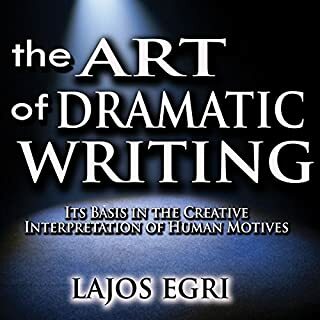 This book equipped me with the tools necessary to help my characters fulfill their purpose in my novels. 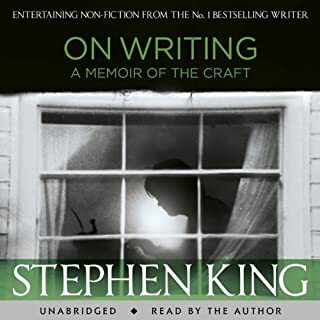 Before you publish your novel, read this book! One problem I've grown increasingly tired of with advice books is excessive padding. 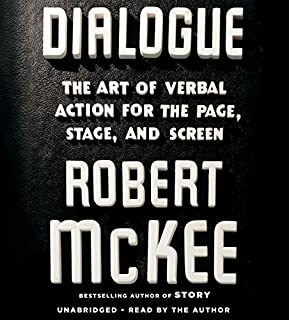 Rather than specific advice, most books drag on forever finding new ways to rephrase the core thesis of each section, substituting repetition for insight. I also appreciate the bravery in giving real advice, as opposed to couching everything in murky terms of "personal judgment" or "taste." 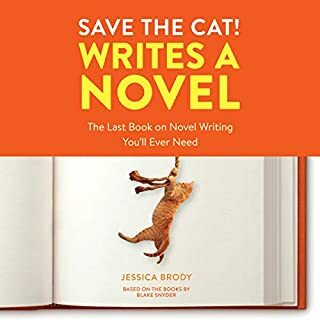 That's not to say that every piece of advice will apply to every project, but the writer recognizes that we can make those decisions for ourselves, avoiding the unnecessary qualifiers that plague so many other books in this genre. 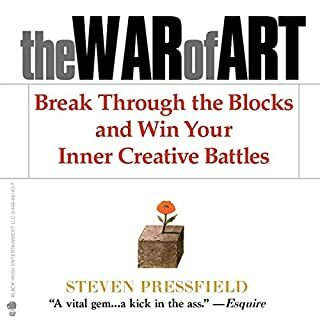 This book is surprisingly dense with useful information, and it sets the standard, not just for writing advice books, but for advice books as a whole. The ebook and workbook weren't enough; I couldn't leave for work without grabbing the audio version, too. It's packed with so much great character-building information you'll need to slow down the read rate and take it all in. During a rough week at work, this selection made the commute more than worthwhile. This is a must own for story writers. 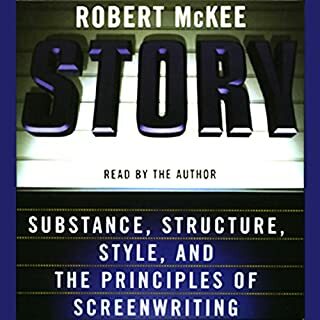 If all the books on screenwriting and writing in general that I have read, this is the only book that covers flat arc characters. worth reading for that alone. While there were some good ideas and some good advice in this book, the points that were made and many of the examples seemed contrived. Best writing book I've read. 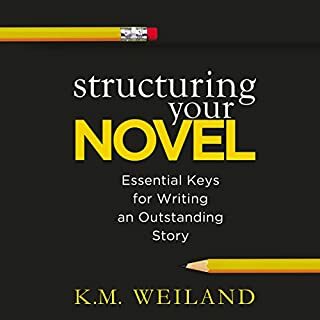 There is a lot of repeated information from Structuring Your Novel, but I read this one first, and now that I have read that one I think this is ultimately the better book. I can't wait until the workbook is released. 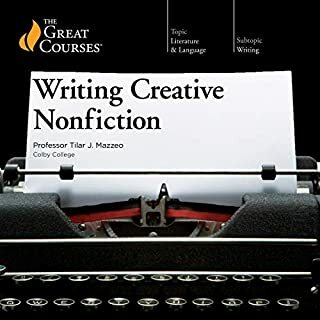 I definitely recommend this book for all writers.It is written masterfully and is helpful for those who don’t yet know what character arcs are.Like me.The narrator has a beautiful voice that is soothing to listen to. Sometimes I feel like I'm listening to an automated voice the way she reads. She delivers what the book promises. An audiobook filled from end to end with Great teachings. I highly recommend to fellow storytellers. K.M. Weiland hat es wieder einmal geschafft: Hervorragend recherchiert, zusammengefasst und anschaulich gemacht. Dieses Mal die hohe Kunst des Entwerfens von "character arcs". (Die exakte deutsche Übersetzung ist mir nicht geläufig, aber ich schätze, Figurenentwicklung trifft den Kern recht gut.) 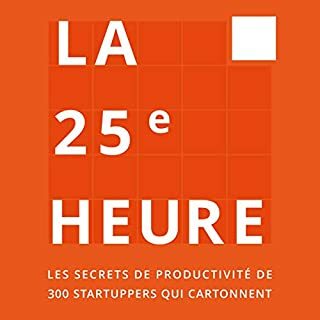 Wem dieses Buch gefällt, der sollte auch bei K.M. Weilands anderen Schreibratgebern reinhören. Alle hervorragend gemacht. Worüber man sich allerdings im Klaren sein muss: K.M. Weiland ist (junge) Amerikanerin, und dies ist auch die Schreibtradition, in der sie aufgewachsen ist und mit der sie arbeitet. Ihre Beispiele sind treffend, beziehen sich jedoch zum grössten Teil auf US "Blockbuster" (Disneys "Cars", "Thor" usw.). Filme also, keine Romane. Noch dazu einfach gestrickte Filme. Daran kann man sich stören, aber der Vorteil ist, dass Weiland davon ausgehen kann, dass die meisten ihrer Leser/Hörer ihre Beispiele kennen werden. Muss man so schreiben? Nein. Schwingt immer das Gefühl mit, dies alles wäre eine Spur zu "konstruiert"? Ja. Kann man trotzdem sehr viel von Weiland lernen? Ja. Ein ganz klares, uneingeschränktes "Ja".